Canvita wants to change the way we share our work experience. They are working on a way to show your skill/work progression over time in a fun and intuitive way. 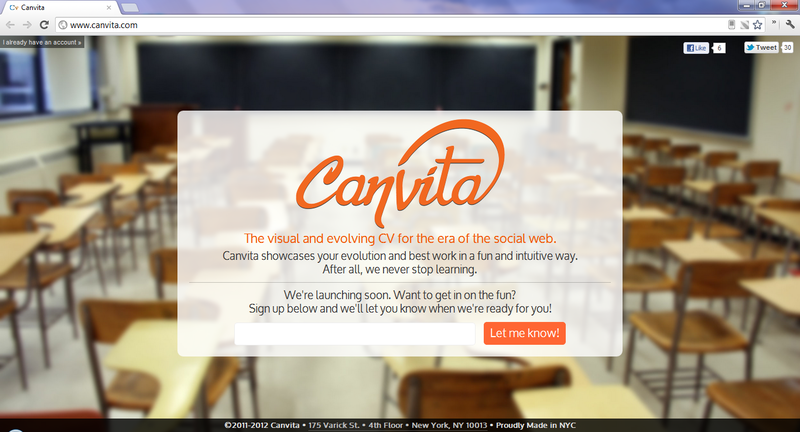 Many startups have tried to disrupt the traditional resume, or CV, over the years and failed; maybe Canvita finally has the solution!